For the longest time there has been the misconception that home décor always has to be expensive. However, there are many creative ways in which you can add colour and pattern to your house without spending much in terms of time or money. 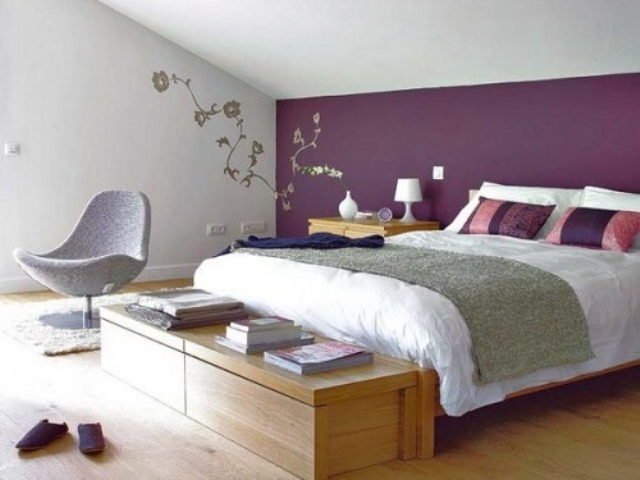 With a little creativity, there is so much you constantly keep switching up to update your home at minimal cost. Here are a few ideas you can try. 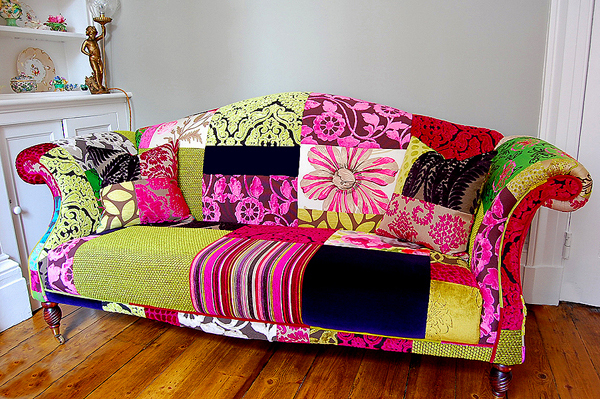 Re-do an accent sofa with a crazy colourful patchwork seat cover. Take time to shop around for different coloured fabrics to take to the fundi. A good place to start would be at a sofa maker’s workshop since they have assorted left over fabrics, pieces of which they can sell to you at throwaway prices. This look comes out well with highly colourful and mostly mismatched fabrics but if you’re more for the demure look, by all means go for softer colours. I’ve seen a kitenge patchwork sofa around and it looked quite good. Ensure that the fabrics are of similar strength and thread counts though, otherwise with time, your sofa will wear out in some places and not others. 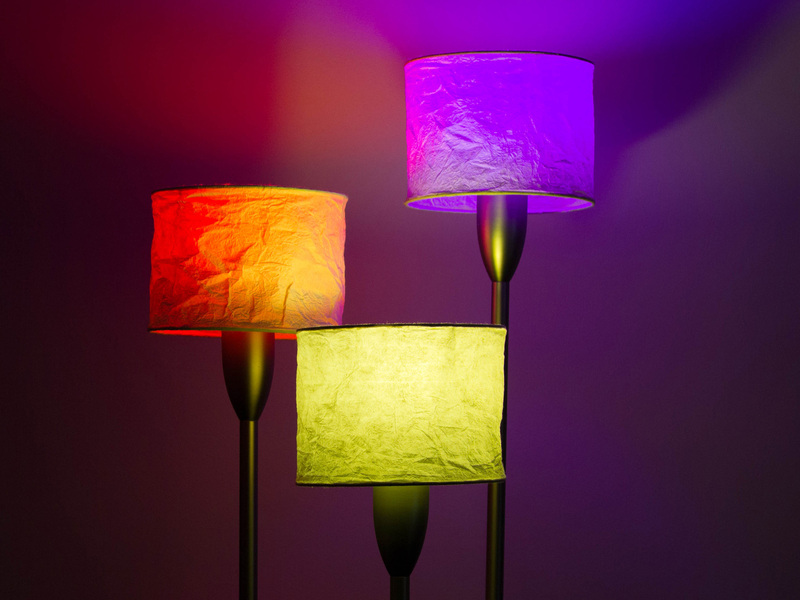 Buy or make colourful lampshades and place them at strategic places around the house. If you want to match your lamps to existing décor items in the house, take a piece of the fabric you want to match with to the lamp shop for a custom made lamp shade. You can also take old lamps for the fundi to change the covers. That way you give your house a fresh change without spending much. By going custom made, you can also add beading and trinkets of your choice around the lamp. Change a few cushion covers around. Nothing is easier and cheaper to do for a decor lift me up around the house than to change cushion covers. They take very little fabric and are a good way to make use of small pieces of material that may be lying around without use. An advantage with cushion covers is that even if the fabric is very small and not enough to make a full cushion, you can use them to make just the face and get a plain fabric for the back. 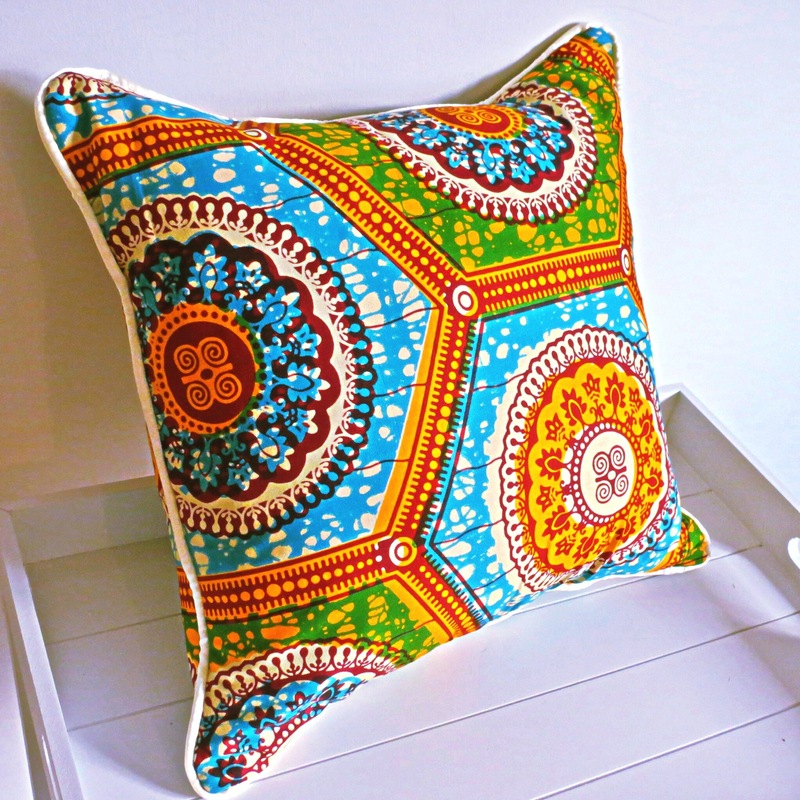 Get creative with piping, ribbons, lace, beads, etc to make your cushions stand out. Make several cushions and throw them around, taking care not to overdo. Painting a house can be both time consuming and expensive. For times when you may not have the budget or the inclination to paint the whole house, a simple, cheap and beautiful way to still have colour is by painting just one wall. This takes very little paint and you can even do the painting yourself. Due to the ease and low cost of decorating accent walls, one can change it as often as they like and try frequent experiments without much dent to the wallet. 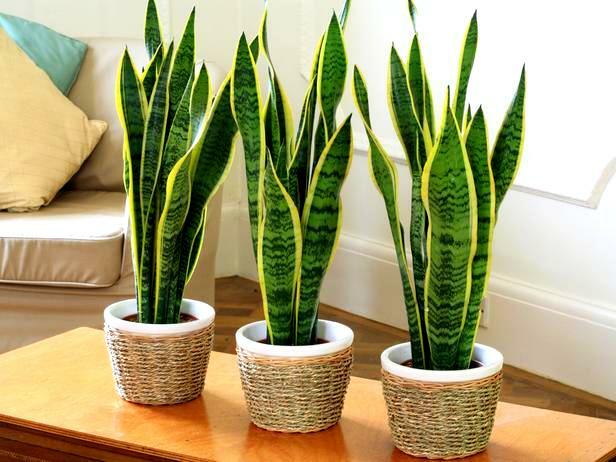 Houseplants will bring life and appeal to every room and are certainly a must have. If you decide to add these very fresh accents to your decor, invest in beautiful flower pots and holders too to complete the picture. Make room for them at a place in the house where there is abundant natural light. Take time and learn about different plants and then see how they’ll fit into your decor and which positions they’ll take in the house. There is enough information about this online, or with the florist.